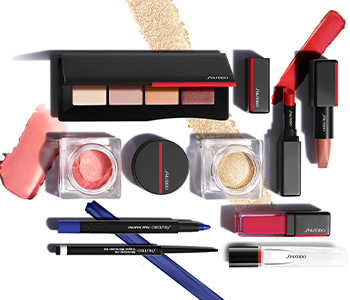 Create your ideal arch with the Shiseido Eyebrow collection, a range of enhancing products that promote a beautiful, natural finish. Featuring the perfect tools for filling in, shaping and maintaining the groomed look of your brows, each product is optimised to ensure a fresh and flawless look without hard lines or excess pigment. Choose from a more natural-looking powder or a precise and efficient pencil, and use short strokes to build your perfect shape.